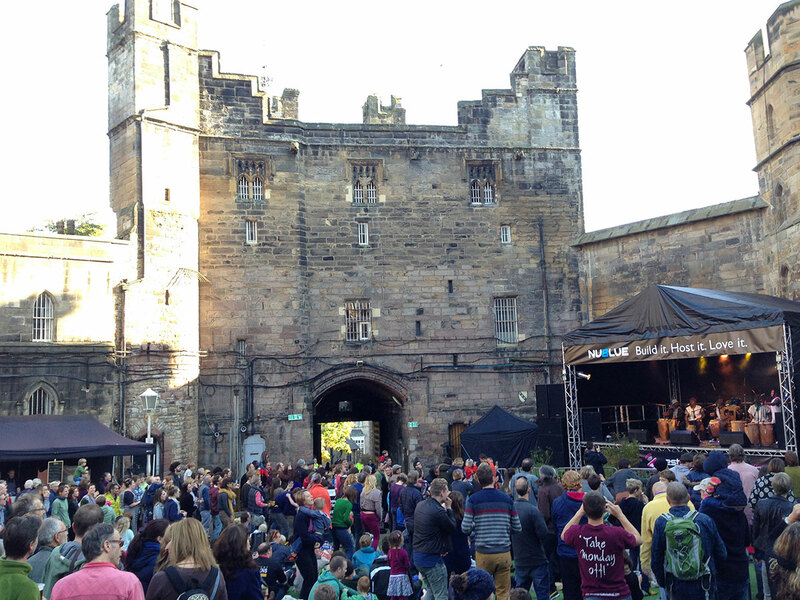 A truly unique venue for events and concerts. 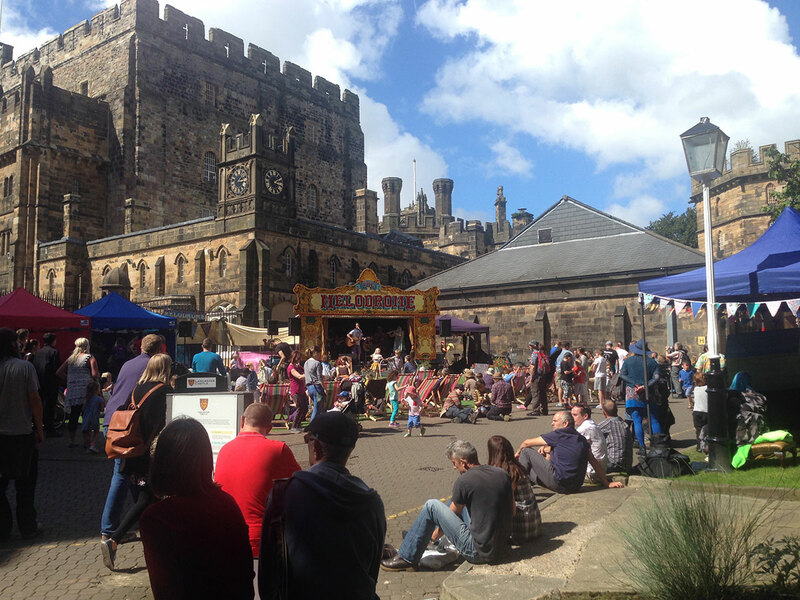 Sustainable Festivals have worked for the Duchy of Lancaster as the event management, safety and noise consultants since 2015. 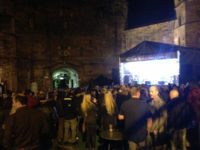 As a Grade1 listed building and Scheduled Ancient Monument, the venue presents a unique set of issues to overcome in order that it can be safely used as an event, music and concert venue. It’s a fantastic project to be involved with. 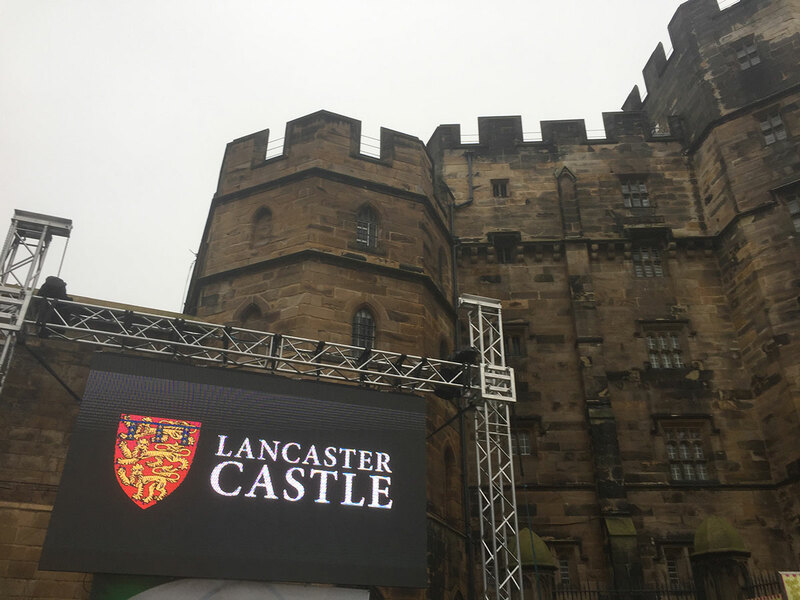 We are responsible for the delivery of the their annual event programme, with a range of events being created that fully animate the Castle’s rich history and help position the Castle as the cultural hub of the city of Lancaster. 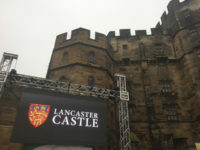 The Castle was still in operation as a HM Prison until 2011. Since then it has newly opened as a venue for music and cultural activities. 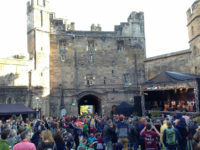 It has hosted firework displays, large scale cultural art events (Light up Lancaster), historical reenactments, Lancashire Witches Festival, Christmas Markets and outdoor music concerts, in the main courtyards of the medieval castle. 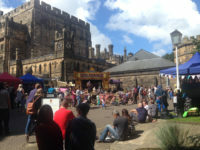 Using a former category A-wing prison block, built in the 19th Century, the castle hosted club events with international DJ’s.